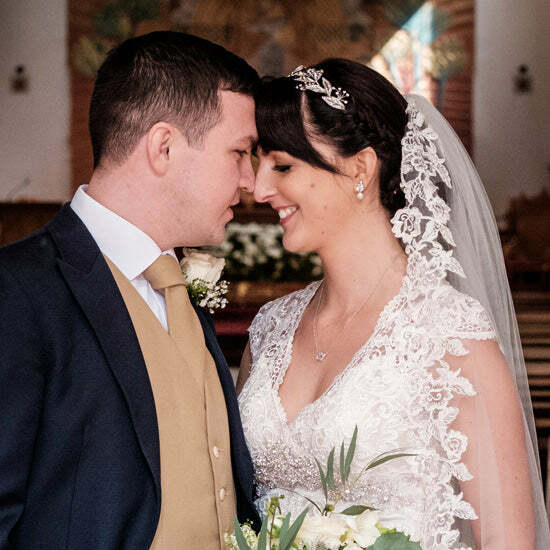 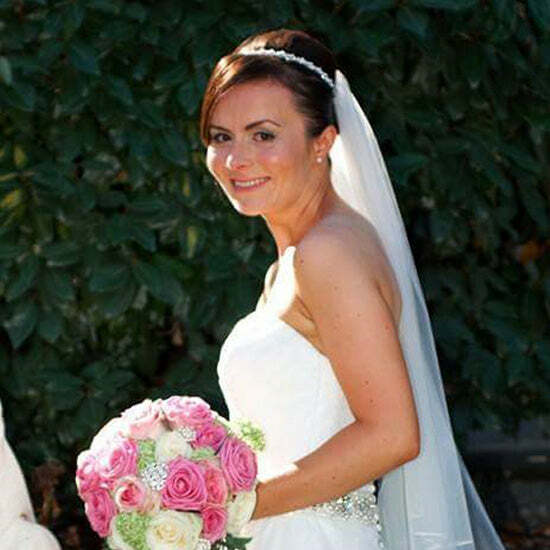 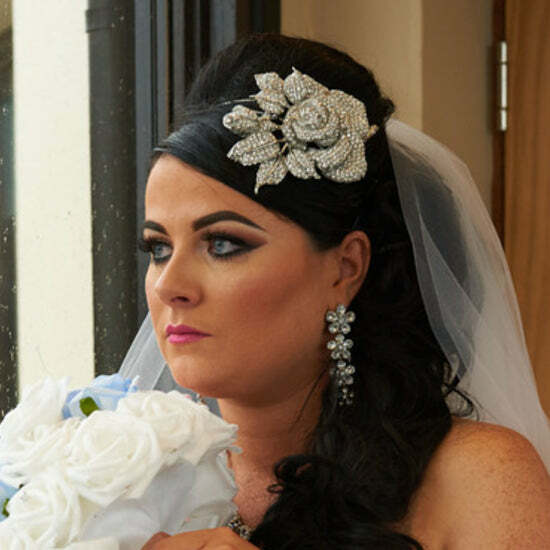 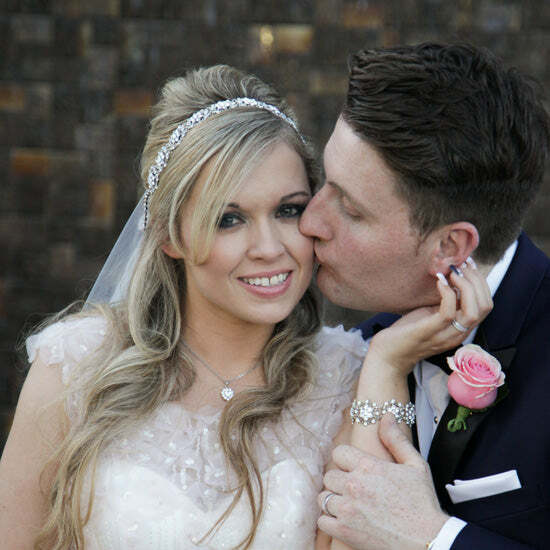 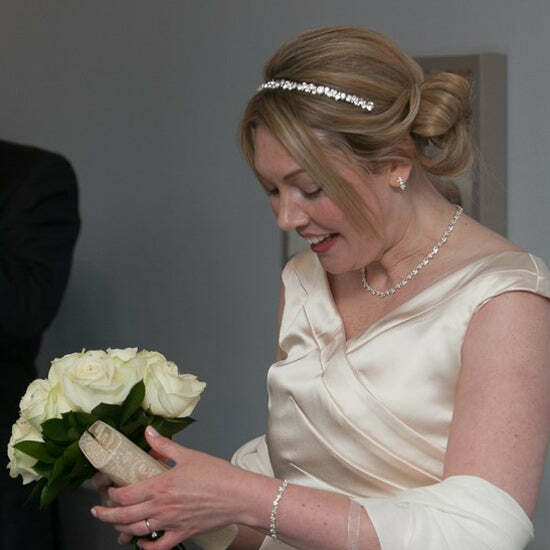 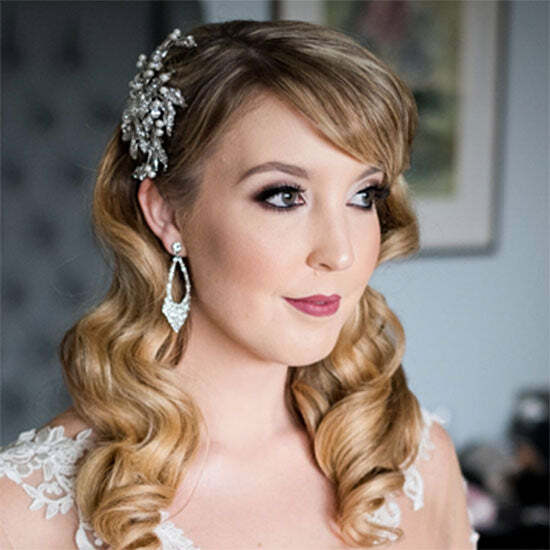 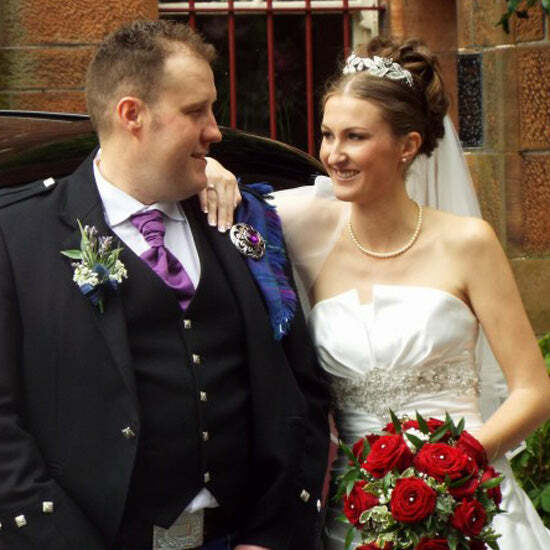 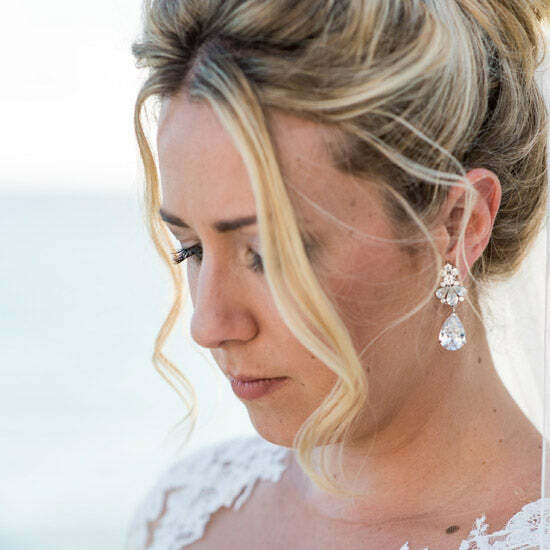 We just love to showcase our beautiful real-life brides. 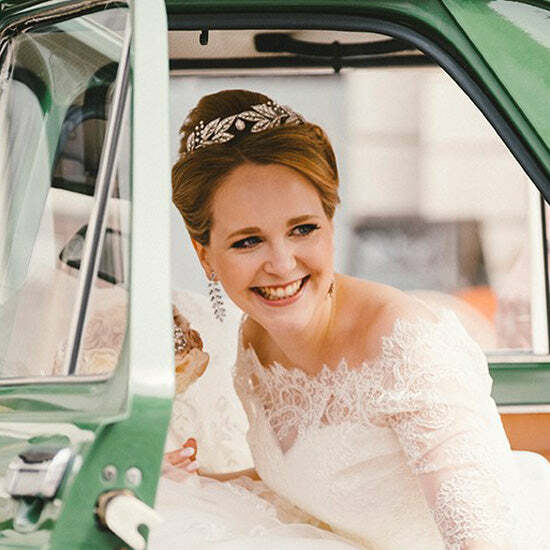 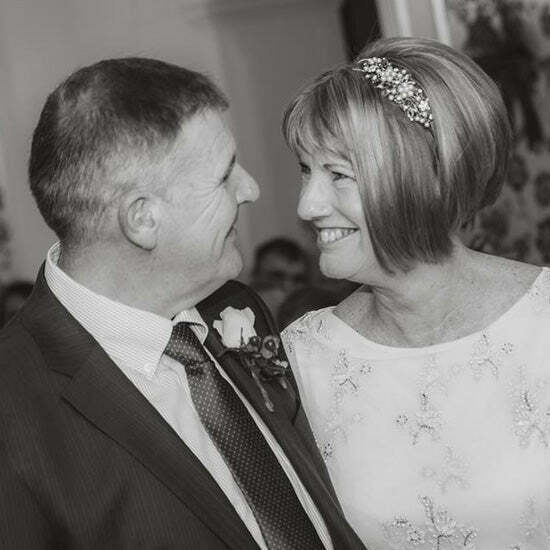 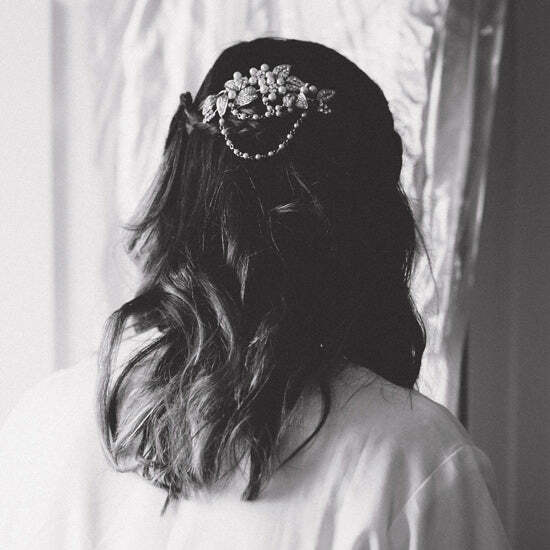 If you sparkled in Glitzy Secrets, we'd love to feature your wedding and send you a £20 voucher to thank you for sharing your day with us. 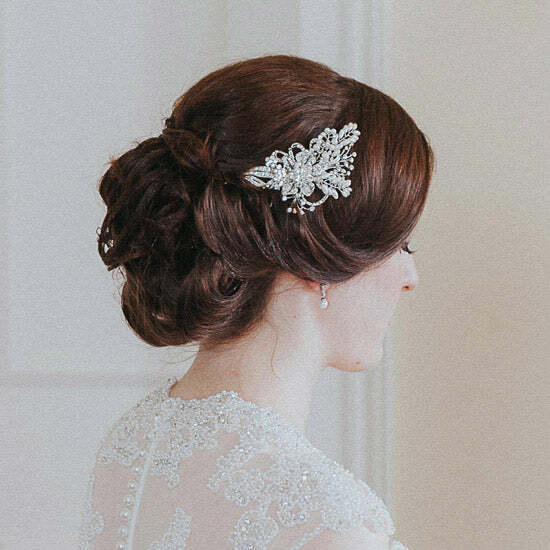 Contact us to find out how to appear as a Bride of Style.